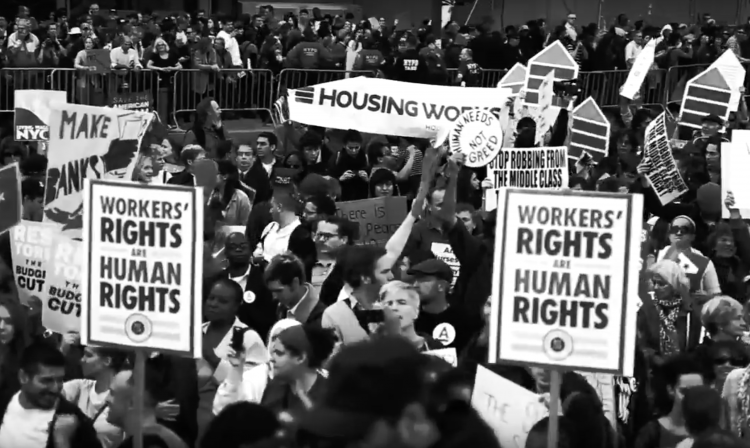 Today’s Music Monday post is about the power of human voices singing together. 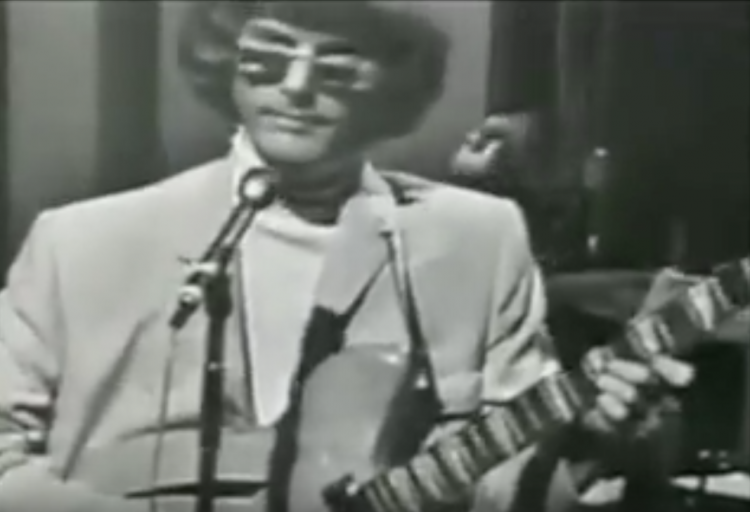 This song by Kentucky native Justin Taylor was recorded during a performance of the Higher Ground of Harlan County theater group in 2013. The multitude of voices in this intergenerational, interracial choir adds strength to Taylor’s moving song. 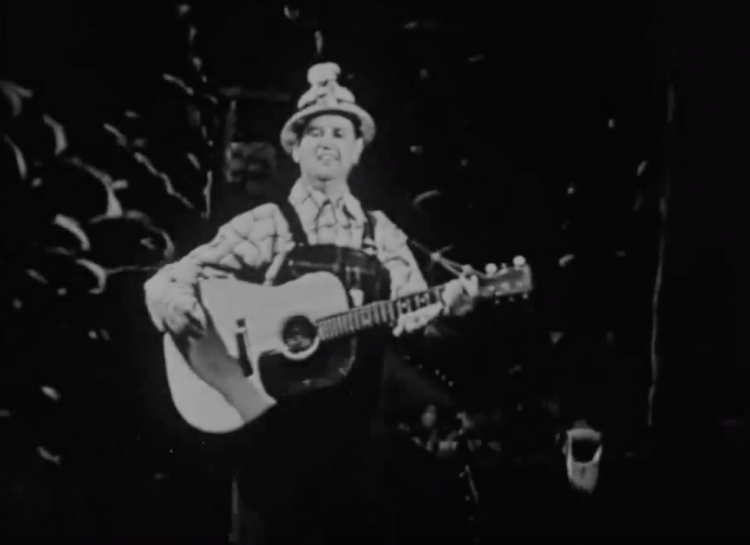 Although not specifically a coal mining song, Taylor wrote the song to reflect on the impact of prescription drug and opioid abuse in coalfield communities such as Harlan County, Kentucky. Justin Taylor: Better You Find My Devil, Lord Better You Find My Devil, Lord from AfterCoal on Vimeo. Songwriter Chris King is from the former coal mining community of Merthyr Tydfil in south Wales. He wrote Salt of the Earth to honor his grandfather, Bill King, a Welsh coal miner who became a union leader. This music video is illustrated with footage from the historic 1984- 1985 miners’ strike recorded by After Coal project advisor Richard Davies. 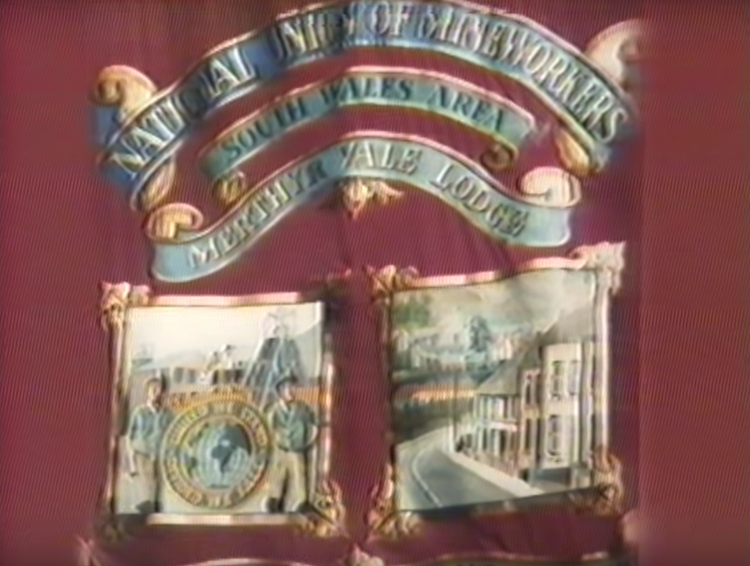 The end of the video features Bill King speaking to miners from the Merthyr Tydfil Lodge during the 1984 national miners’ strike. 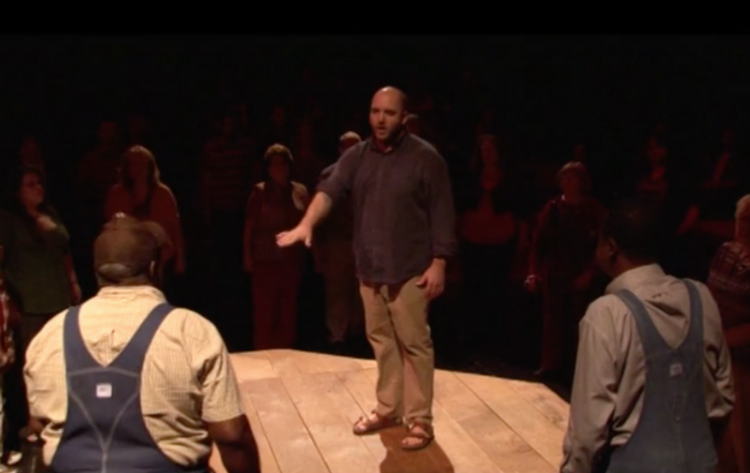 In 2016, Chris King came to Kentucky and performed Salt of the Earth at Appalshop’s Seedtime on the Cumberland Festival and in the Kentucky Theater in Lexington. The story of the Welsh / Appalachian music exchange is featured in the After Coal book, now available via West Virginia University Press.